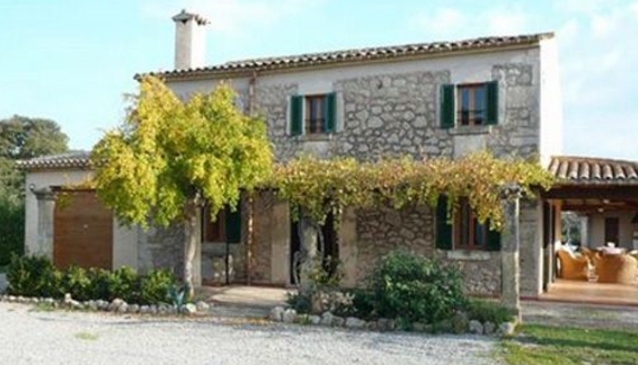 La Sort has the charm of a traditional Mallorcan farmhouse, situated in the fertile La Font valley very close to Pollença. It is surrounded by almond, fig, and carob trees with lovely views of the Tramuntana mountains. This is a large house for 2-8 persons with a 240 sqm living area and 15.000 sqm plot.